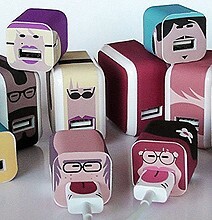 brandflakesforbreakfast: never lose your chargers again! never lose your chargers again! Tired of people stealing your apple chargers? 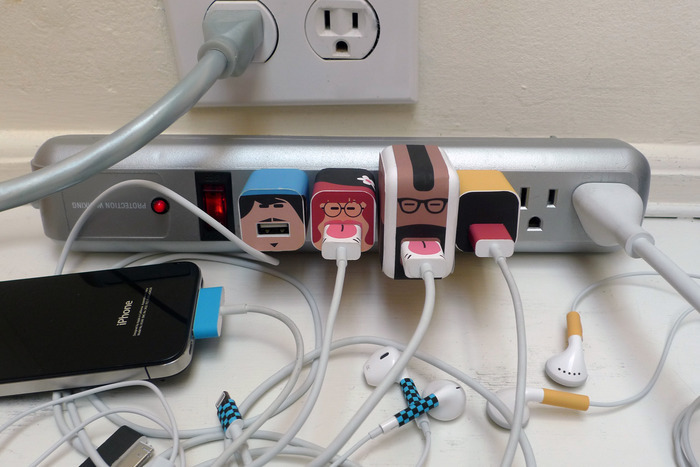 Well, charger theft is sure to decline with these fun new vinyl labels from Whooz. 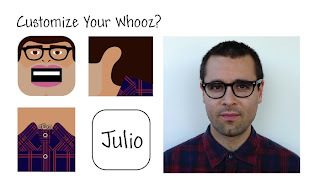 Whooz allows you to differentiate your stuff from others by customizing and creating your own accessorized charger. Now your stuff ‘ll be stylin and identifiable! Whooz is hoping to start production on these labels soon.